Villarreal hold a slender 1-0 advantage going into the second leg against Napoli and crucially avoided conceding an away goal, becoming just the sixth team to stop Napoli from scoring this season. 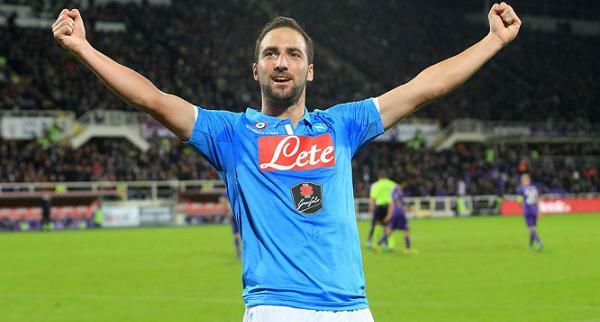 Napoli have failed to win any of their last three matches in all competitions, scoring just one goal in the process. Napoli, however, have only lost game at home all season and will fancy their chances to overturn the deficit here, particularly if Gonzalo Higuain is brought into the attack. Villarreal have impressed this season and will be difficult opponents to overcome for Maurizio Sarri's men. They have, however, found results harder to come by on the road this season, winning just two of their last 10 away from home.